DiskDoctor ransomware uses sophisticated techniques to infiltrate computers and hide from its victims. Use Reimage to determine whether your system is infected and prevent the loss of your files. Disk Doctor ransomware is a file-encrypting virus that belongs to the group of Scarab ransomware viruses. The virus came to the world in June 2018 and started encrypting victims' files with AES cipher. During the encryption, it adds .DiskDoctor file extension to each document, picture or other records. As soon as ransomware finishes encrypting files, it downloads a ransom note “HOW_TO_RECOVER_ENCRYPTED_FILES.txt” in every folder that contains encrypted files. High. Locks files, demands ransom, can lead to money and data loss. DiskDoctor ransomware virus usually spreads via malicious spam emails that contain an infected attachment. If a person opens it, malware is dropped on the system and starts causing system changes. 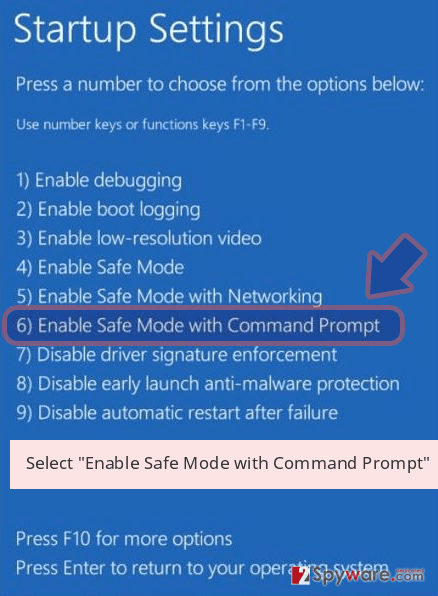 Once it settles in Windows OS, it starts scanning the system looking for the targeted files for the encryption. Warning all your files is encrypted are !!! with In response you will of the receive Further instructions. The Do not Attempt * to uninstall the program or the run antivirus software. Attempts to the self *-decrypt the files is will of of result in the loss of your data. Decoders of OTHER * the users are Incompatible with your data, as with the each user has a unique encryption key. DiskDoctor ransomware gives each victim a unique identification number which is provided in the ransom note. 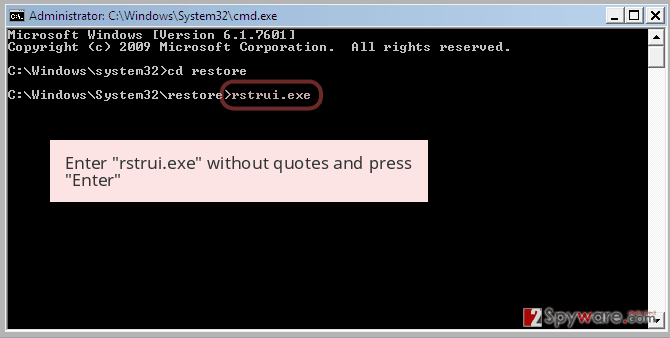 As you can see from the quote above, developers of the virus require to send it to the contact email address. Crooks are supposed to respond with data decryption solution. There's no doubt that criminals will ask to pay a specific amount of money in Bitcoins or other cryptocurrencies. The size of the ransom is unknown, but it might differ from victim to victim based on the amount and importance of the encrypted data. The most important part is that payment does not guarantee that you will get a needed decryption software. Cybersecurity specialists from Senzavirus.it inform that cyber criminals might disappear as soon as they get the payment. These people are only interested in getting an easy money; data recovery is optional for them. Thus, you should not risk. No one can guarantee that crooks will give you a mercy and release encrypted files. We highly recommend focusing on DiskDoctor removal instead of looking for the ways to decrypt data. Currently, the official and safe to use decryptor is not released yet. The only possibility to restore all files is to use backups. However, if you do not have them, there's still a possibility to recover at least some of them. We have provided a couple of alternative methods that might help. However, before trying data recovery options, you have to remove DiskDoctor from the machine. While it sits inside the computer, it might encrypt your files again and again. This malicious program runs every time when a device is turned on. 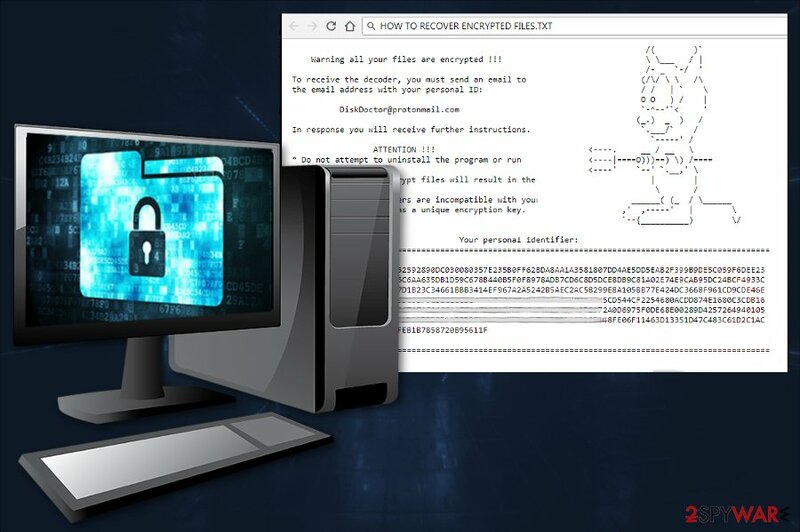 Hence, begin system scan with Reimage and get rid of the cyber threat in order to try recovery methods and protect new files from the encryption. DiskDoctor ransomware is a new addition to Scarab virus family. Various research data tell that ransomware is most likely to strike from malicious email attachments. This distribution method is the most popular one for a couple of years. Unfortunately, it's the most effective too. 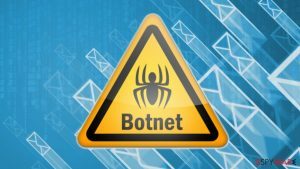 Crooks learned how to use social engineering and create convincing emails that trick users into opening an obfuscated attachment. Usually, these letters seem legitimate and contain safe-looking files, for instance, Microsoft Word. However, even such innocent file can contain malicious macros that install malware payload on the system immediately. So, it's important to be careful with received emails. We highly recommend keeping away from spam folder: do not open these letters and keep away from all clickable content inside of it. Hence, following basic cyber security tips is needed to minimize the risk of the attack. Creating backups is also important. If you fail to identify phishing email or install bogus programs and let ransomware inside, you don't need to worry about lost files. They are safely stored in external or cloud drive. To remove DiskDoctor correctly we advise you to use professional anti-malware tools, for instance, Reimage, Malwarebytes MalwarebytesCombo Cleaner, Plumbytes Anti-MalwareMalwarebytes Malwarebytes. However, if you want to use other software, feel free to do that as well. No matter what tool you choose, you should be aware of the fact that ransomware can block it. 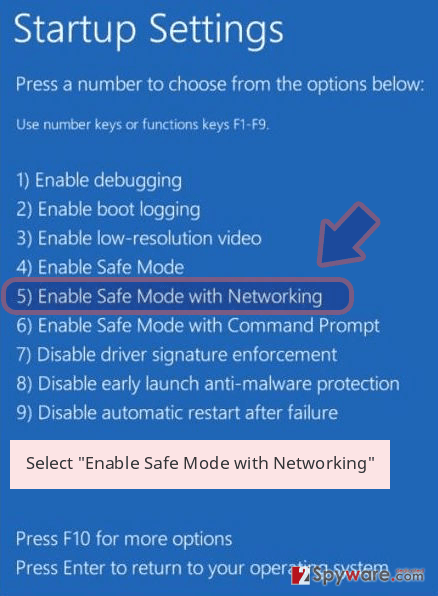 So, you will need to disable the virus first. 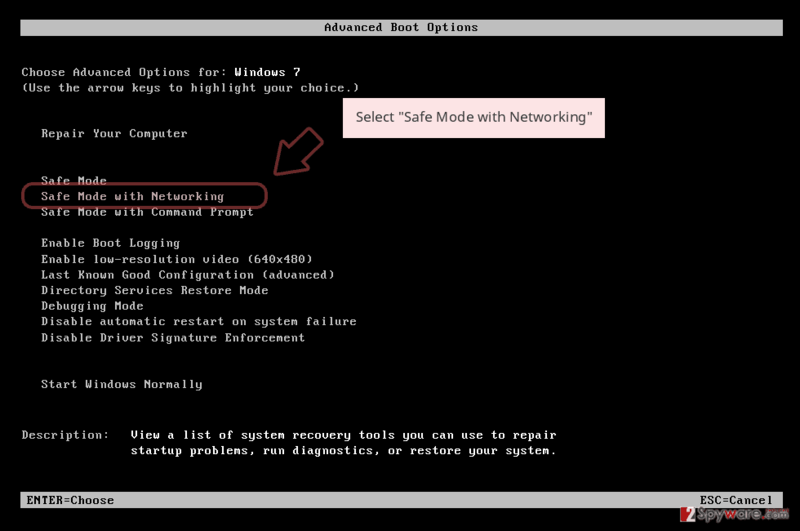 Our specialists have created detailed instructions that should help to remove DiskDoctor from Windows. Please follow them attentively. Once you install anti-malware software, do not update it before running a system scan. Outdated software might leave some ransomware-related components or do not identify cyber infection on your PC. Log in to your infected account and start the browser. Download Reimage or other legitimate anti-spyware program. Update it before a full system scan and remove malicious files that belong to your ransomware and complete DiskDoctor removal. 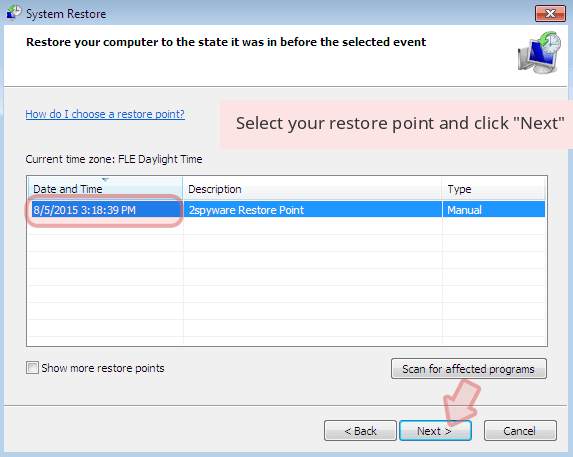 When a new window shows up, click Next and select your restore point that is prior the infiltration of DiskDoctor. After doing that, click Next. Once you restore your system to a previous date, download and scan your computer with Reimage and make sure that DiskDoctor removal is performed successfully. 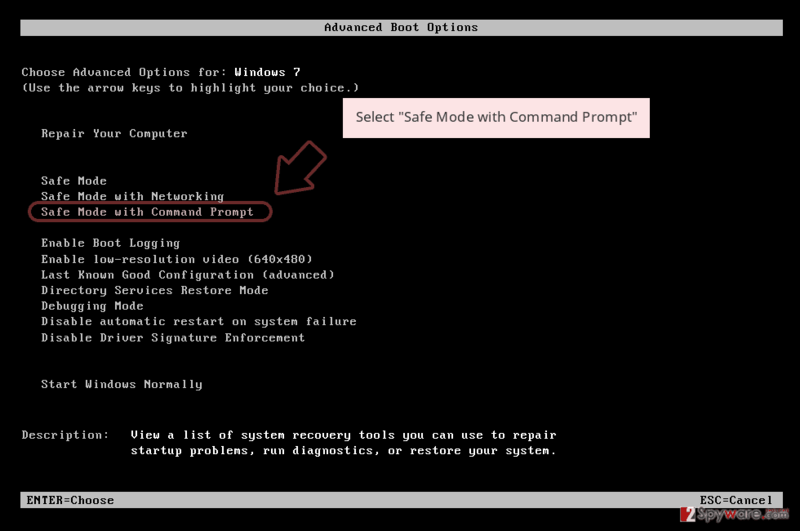 Guide which is presented above is supposed to help you remove DiskDoctor from your computer. To recover your encrypted files, we recommend using a detailed guide prepared by 2-spyware.com security experts. This tool is designed to recover encrypted or accidentally deleted files on your computer. It's not an official decryptor for ransomware, so it may not restore all of the data. 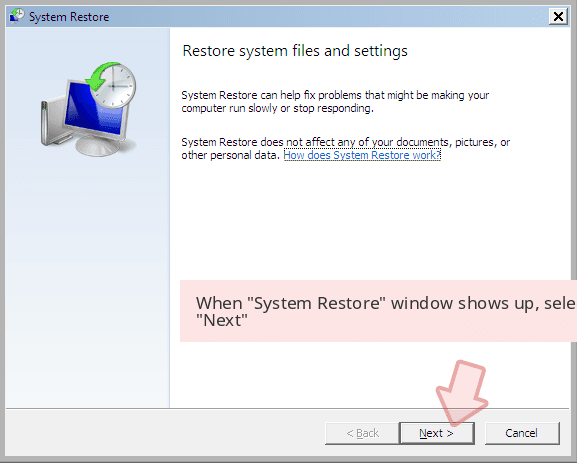 This feature works for restoring files, but only when System Restore was enabled before ransomware infiltration. We want to discourage you from obtaining decryptor provided by cyber criminals. If none of the above-mentioned methods helped to restore files, please be patient. Hopefully, IT specialists and malware researchers will crack ransomware's code and create a free decryptor soon. 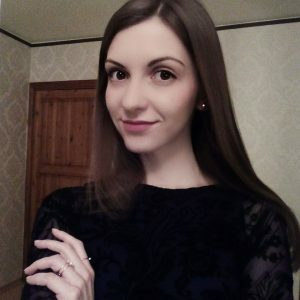 ^ Senzavirus. Senzavirus. Spyware news. ^ What is file sharing?. Techopedia. IT education site. This entry was posted on 2018-06-23 at 09:27 and is filed under Ransomware, Viruses. You can quickly scan the QR code with your mobile device and have DiskDoctor ransomware manual removal instructions right in your pocket. How did you remove DiskDoctor virus?